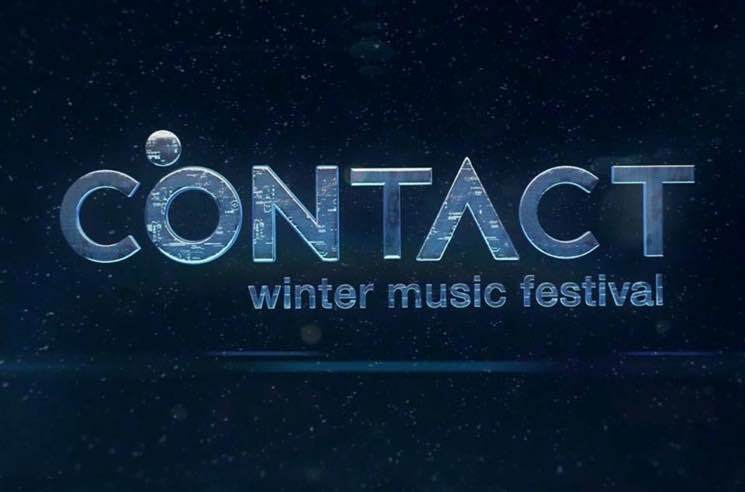 CONTACT festival will return to Vancouver this winter, and the list of performers has just been revealed. Skrillex and the Chainsmokers will headline the two-night event, which runs December 28 and 29 at the BC Place Stadium. Other artists on the bill include Galantis, Alison Wonderland, Nghtmre, Troyboi, BTSM, Loud Luxury, Valentino Khan, Clozee, Crankdat, Cray, Elephante, Juelz, MXYNY, Phantoms, Space Jesus, Svdden Death, Tails and We Are Fury. Two-day early bird passes for the event and19+ VIP tickets go on sale September 10 at 11 a.m. local time. Find full festival information at the official CONTACT website.